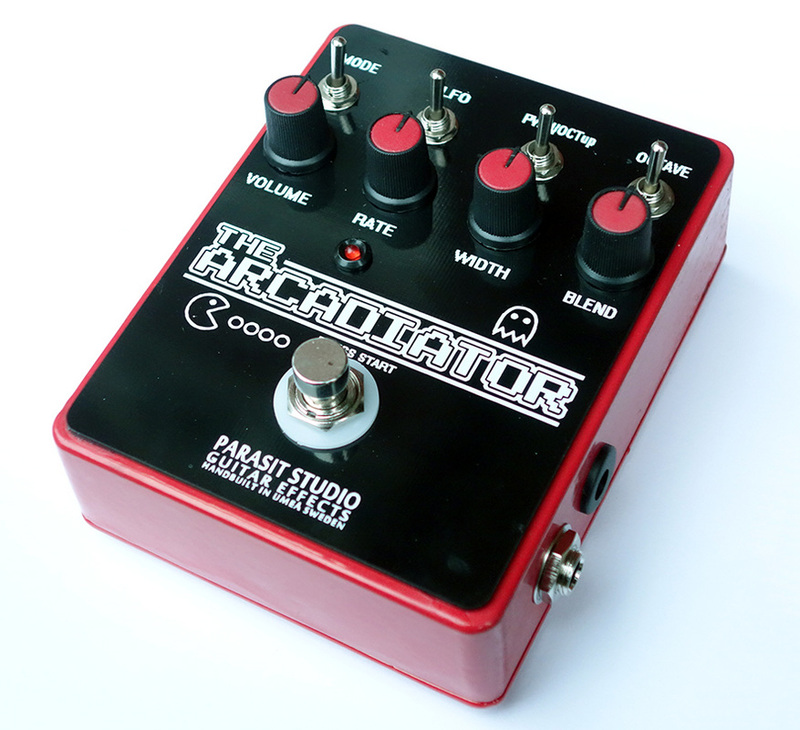 The Arcadiator is a CMOS based fuzz that has become a favourite within the DIY community. It's now also avaliable as a complete pedal. It does octave down, octave up, pulse width modulation, alternating octaves modulation and more. 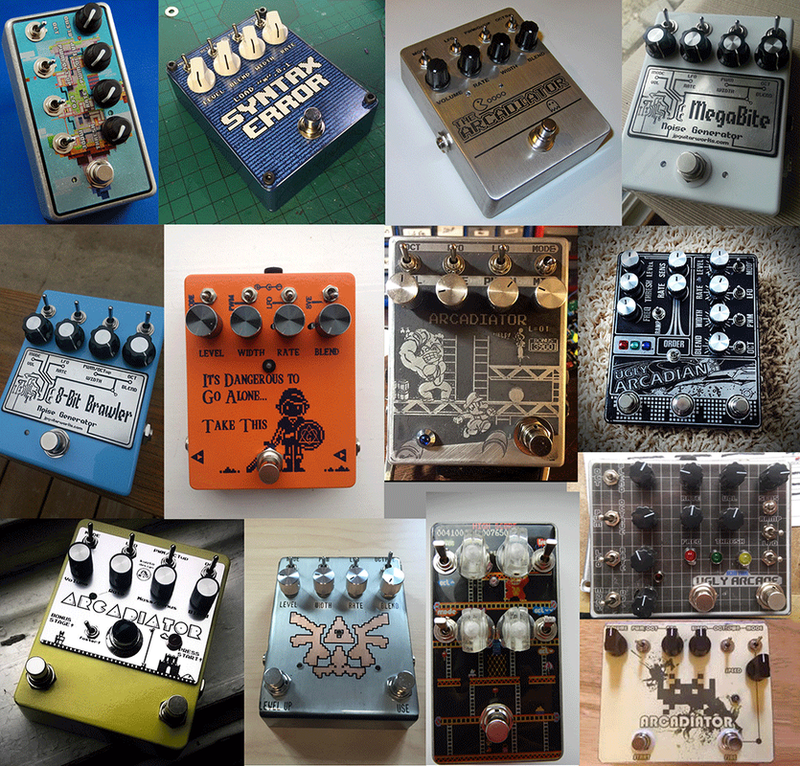 From brutal octave fuzz to crazy retro game sounds.